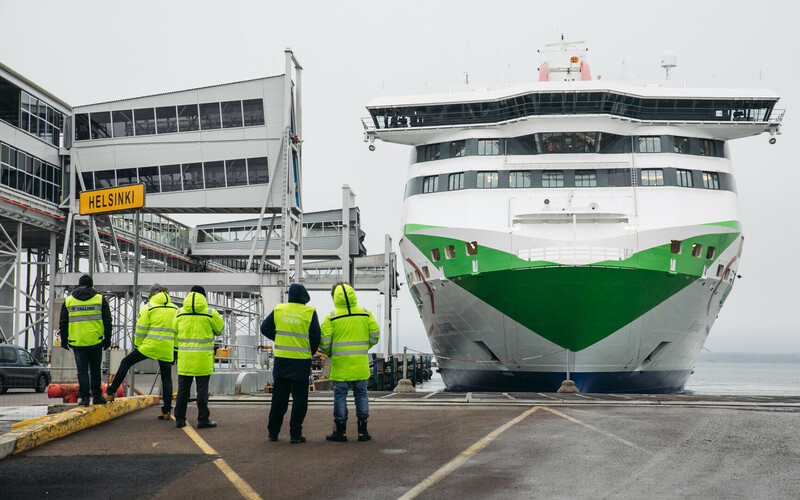 In 2017, Tallink Grupp transported over 9.7 million passengers, indicating a 3.2 percent increase on year, and nearly 365,000 units of cargo, up 11 percent compared to 2016. Tallink Grupp on Wednesday released its passenger and cargo transport statistics for the month of December and the fourth quarter of 2017, according to a company press release. 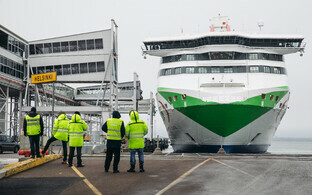 In Decmber 2017, Tallink reported transporting 815,255 passengers, indicating an increase of 6.2 percent on year, and 28,315 units of cargo, an increase of 10 percent on year, across all of the transport group's routes. 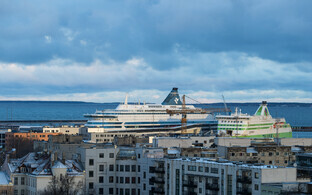 Tallink also reported transporting a total of 2,316,144 passengers in the fourth quarter of 2017, up four percent on year, while the number of cargo units transported during the same period increased 14.1 percent on year to 97,345. As a result, Tallink transported a total of 9,755,720 passengers and 364,296 units of cargo in 2017, up 3.2 percent from 9,457,522 and 11 percent from 328,190, respectively, in 2016. 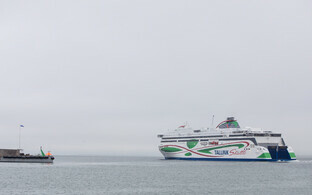 "The steady increase in passenger and cargo unit numbers both in the fourth quarter and throughout 2017 has resulted in another record year for Tallink Grupp," CFO Veiko Haavapuu said. "Nearly all of our routes showed an increase in passenger numbers in 2017, with the Estonia-Sweden route achieving new passenger records with more than one million passengers for the first time." According to Haavapuu, the biggest increase in passenger numbers on year was achieved on our Latvia-Sweden route, which saw a 45.8 percent increase in passenger numbers on year in 2017. Such a large jump was attributable primarily to the fact that the route was operated by two ships instead of just one last year. 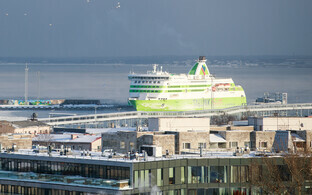 Tallink also saw on-year increases in cargo transportation across all routes last year. "Similarly to passenger transport, we witnessed the biggest increase in the number of cargo units transported on the Latvia-Sweden route as wll, although the number of units transported on the Estonia-Finland route also saw a good increase at 11.6 percent on year."